A new challenge at Brown Sugar begins today and the theme is: Happy New Year. 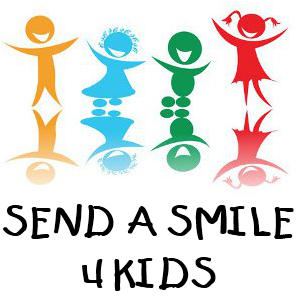 Our fabulous sponsor for the challenge is Lacy Sunshine a Crafter's Candy Shoppe. Well worth the visit to the online store to see so many charming images and more. I'm using Frosted Snow Girl Enchantress, I thought she was so adorable all dressed up for the season. 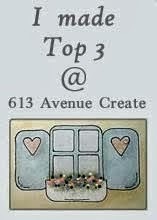 There is a new challenge at Crafty Creations with a fun theme of Who Wants to Build a Snowman? 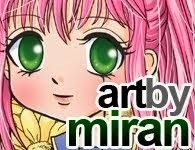 I hope you'll come join us and share your creations with us, the team enjoys visiting your blogs. 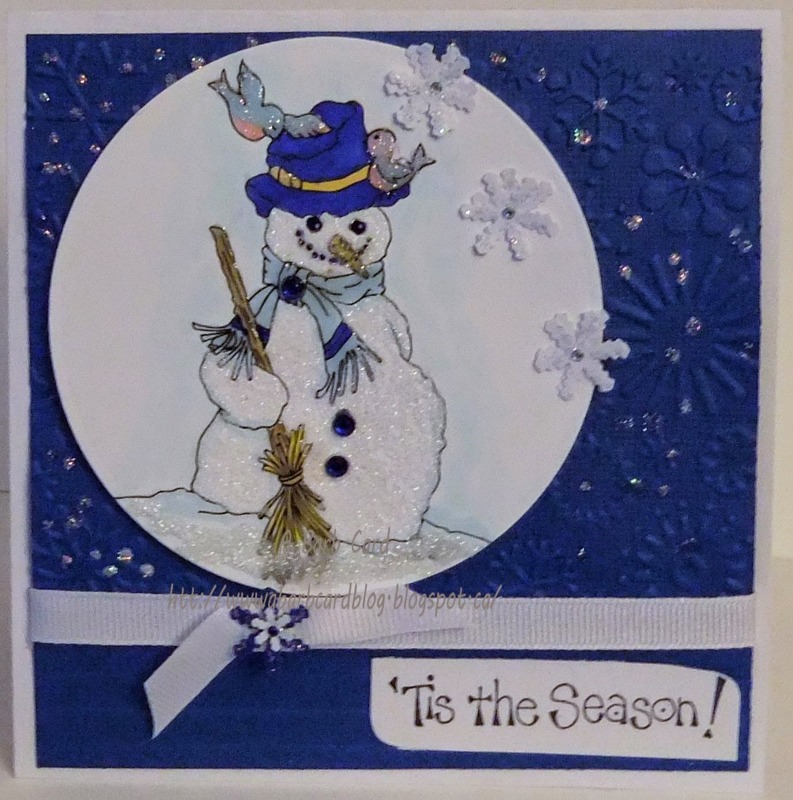 The Snowman is Mr Snowman and he comes from Digis Stamp 4 Joy, colored with Copics, glitter and Stickles used to sparkle it up a bit, snow flakes were punched. We have a wonderful new challenge for you today at the Incy Wincy Challenge with the fun theme being Christmas, Anything Goes. Where you will find a wonderful selection of fabulous images. I chose to use Swirly Snow Flake Tree for my inspiration card. Colored with Copics, gems and Stickles were added. with 6 ways to enter! Please come and share your creations with us, check out all the wonderful, generous sponsors for this challenge with some fabulous prizes. ! 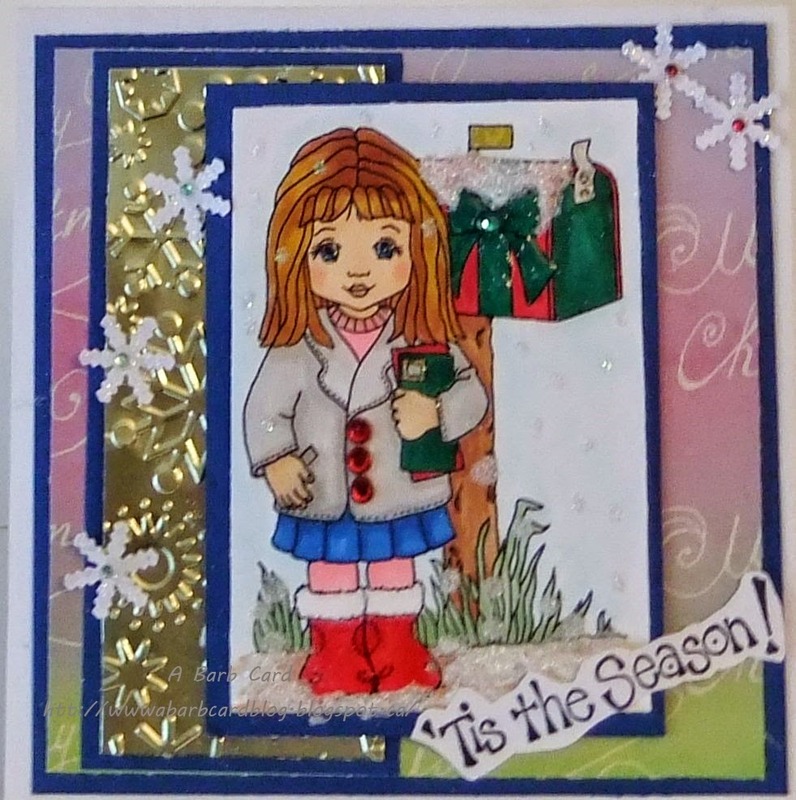 For my card I'm using Tabbi Boo Ski Bunny from the Lacy Sunshine a Crafter's Candy Shoppe. 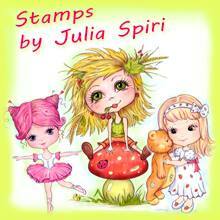 There you will find a wonderful selection of fun, charming characters with new ones arriving often. 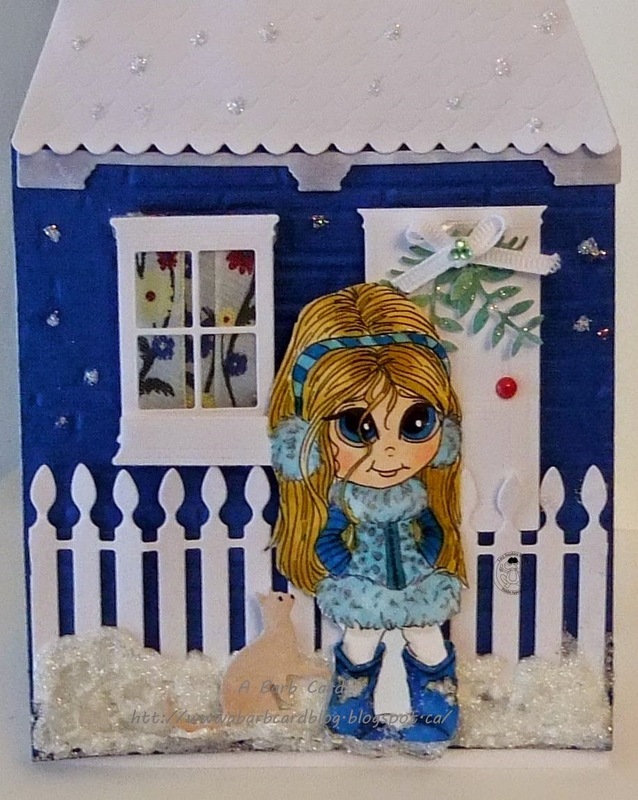 Colored with Copics, cs was embossed with the brick folder from Sissix, door, window, roof, fence and cat are all die cuts, the snow is Glossy Accents with lots of white glitter sprinkled over it. Today a new challenge begins at the Brown Sugar Challenge with the theme being: Red, White and Green. 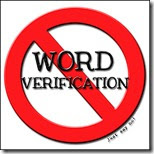 Our wonderful sponsor for this challenge is Rick St Denis Digital Stamps and what a wonderful variety they have to choose from. I chose to use Winter Friends since he looks like a jolly ole soul with his little friend on his arm. 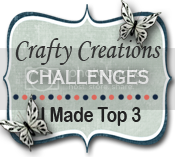 I hope you will come and join the challenge sharing your creations with us. It's the start of a new challenge at Wags 'n Whiskers today and the theme is Merry Christmas. 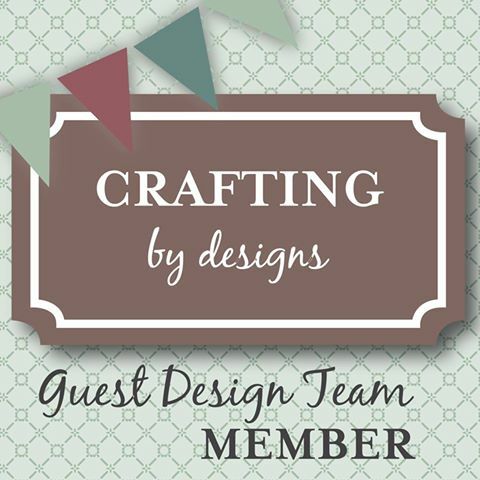 I hope you'll come by and join us sharing your creations. I've chosen to use the digital image With Love for my DT inspiration card. This was a fun one to color, a hard choice as they have such a wonderful variety to choose from. Colored with Copics, Flocking added to the trim on her boots, white glitter as snow/ice added to various places, Glossy Accents and a little Stickles here and there too. The snow flakes were punched, the sentiment is a very old one from my stash. 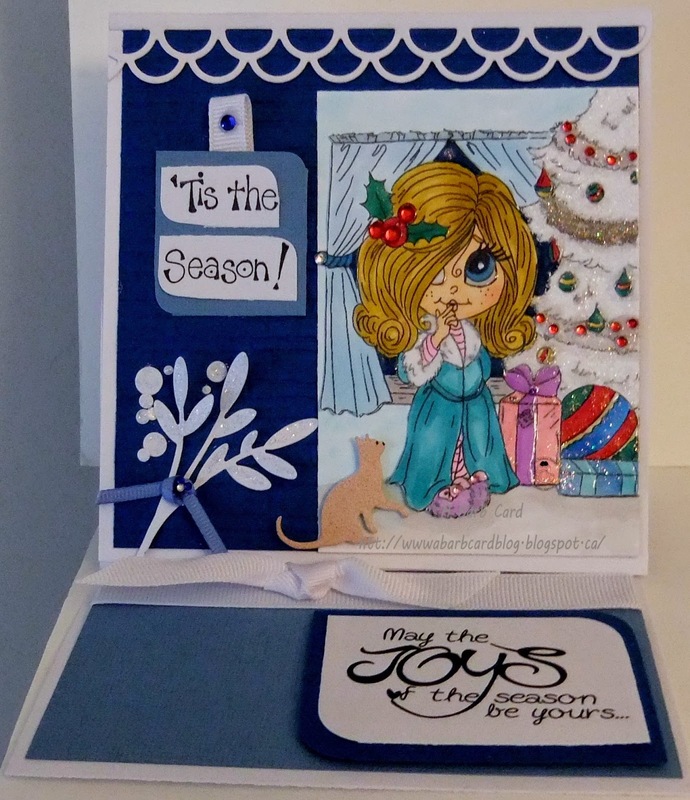 Today is the start of a new challenge at Crafting for all Seasons and the theme is: Anything But a Card. 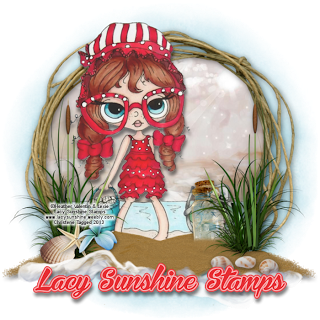 We have a fabulous sponsor Lacy Sunshine A Crafter's Candy Shoppe, this is where you will find so many charming characters and a large variety of images to choose from. 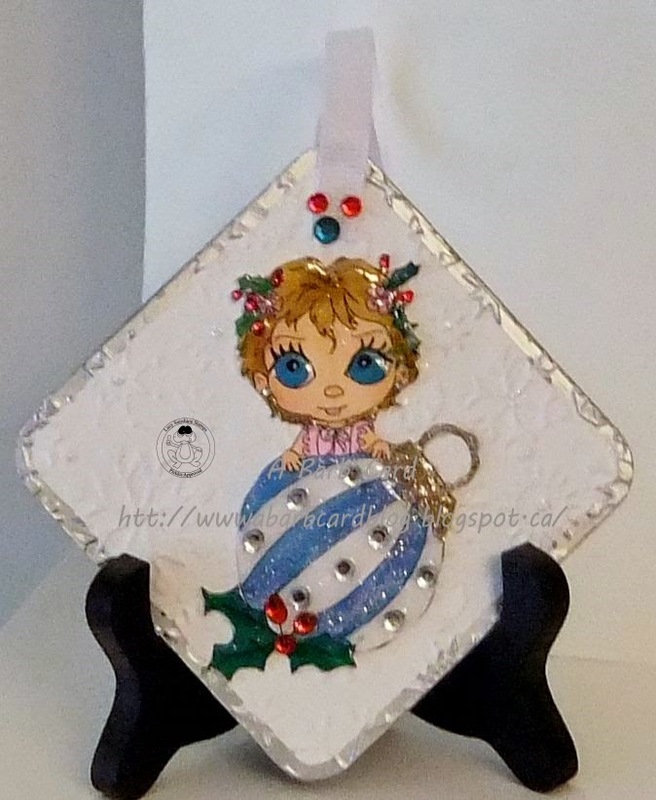 I decided to make a hanging ornament for this challenge using Holly Flower Pot Pretty. 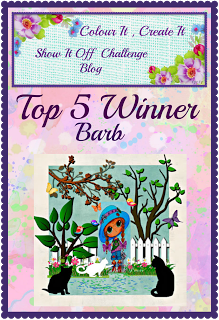 I hope you'll come join in the challenge and share your creations with us. The team enjoys visiting your blogs as we gain inspiration along the way from you. 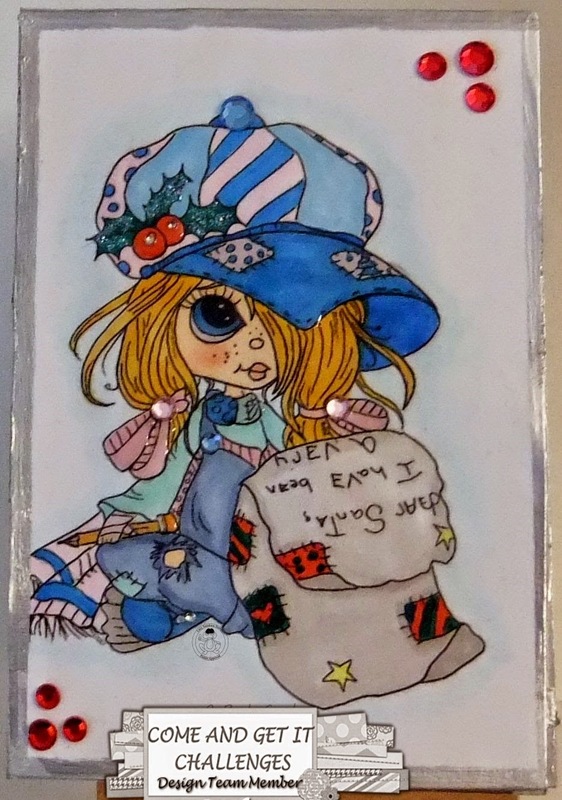 Colored with Copics, Glossy Accents added, some Stickles, Glitter and gems. The ornament is double sided so I colored 2 of the images and cut them out, adhered both to 120 lb cs embossed with a snowflake Cuttlebug folder. I used double sided tape to adhere the 2 images and the 2 backings, trimmed with a silver Krylon pen added the ribbon to hang. Incy Wincy begins a new challenge today and the theme for this week is: "Something to Die For" or in other words Use a die in your creation. 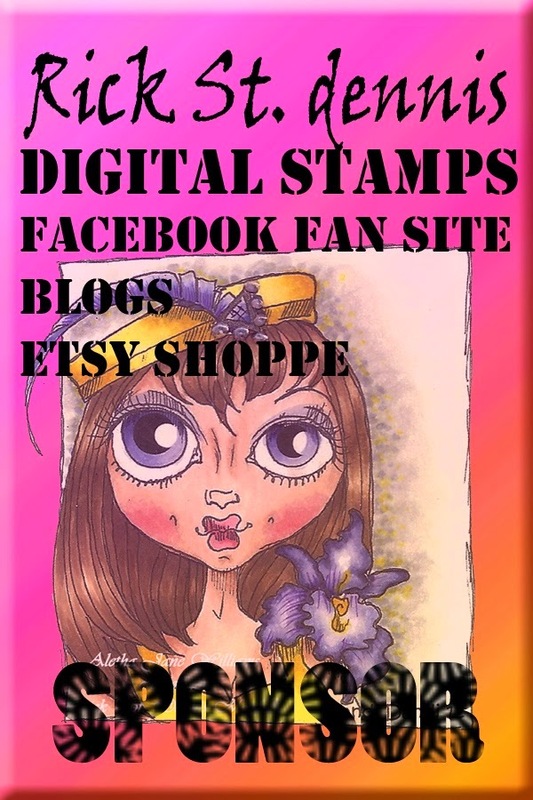 Our wonderful sponsor for this challenge is Robyn's Fetish Digital Stamps where you will find some fabulous images to choose from. 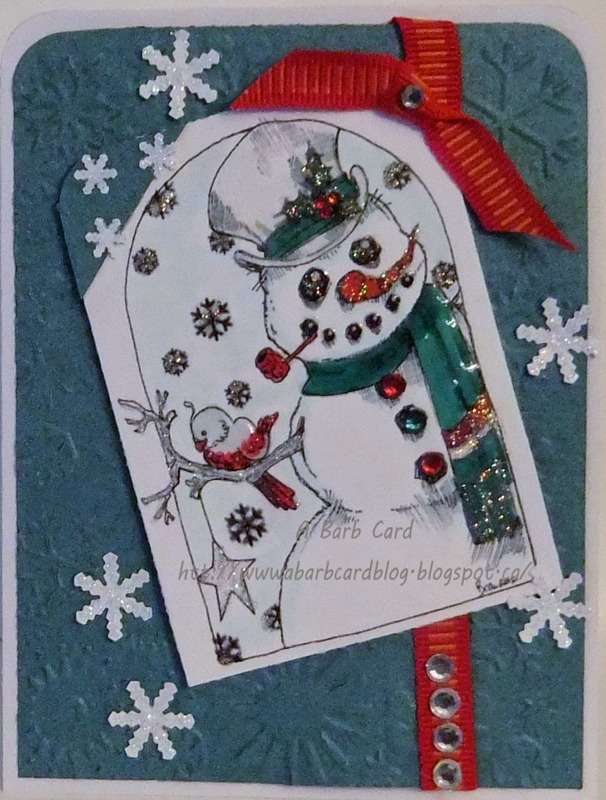 For my DT card I'm using 2 images Bella da Snow Lady and Frosty Friends, I thought they go well together. I hope you'll come join in the challenge sharing your creations with us. Colored with Copics, white glitter is used for snow/ice, stars and snowflakes are punched and the cat is a die cut. 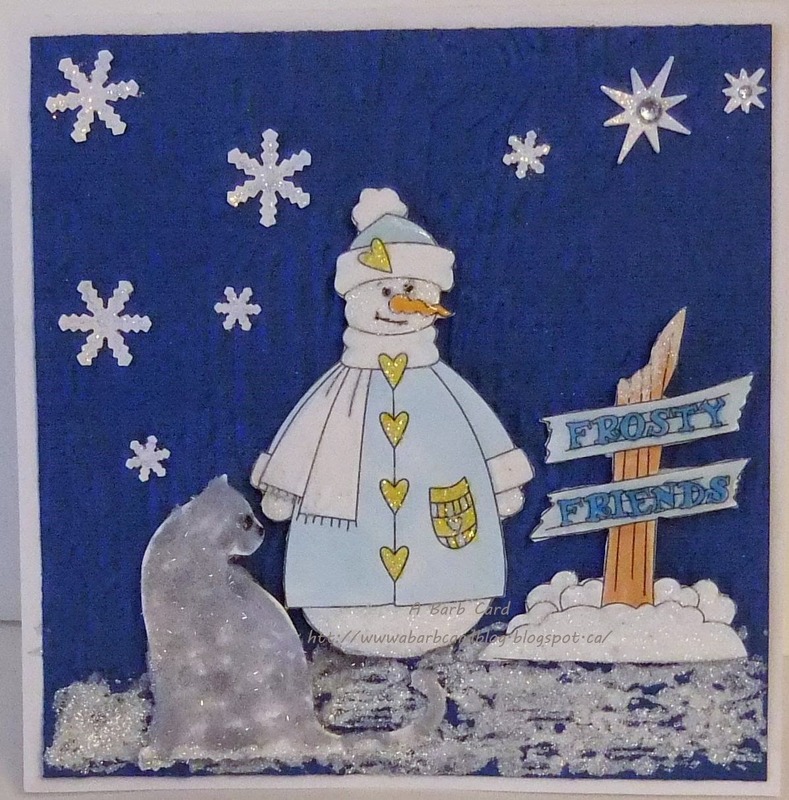 A new challenge begins today at the Incy Wincy Designs Blog and the theme for this week is Christmas - Snowy Days. 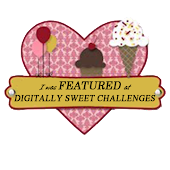 We have a fabulous sponsor for this challenge Lacy Sunshine A Crafter's Candy Shoppe. There is such a wonderful variety of images to choose from including the new line of Ethereal Enchantresses that are beautiful. 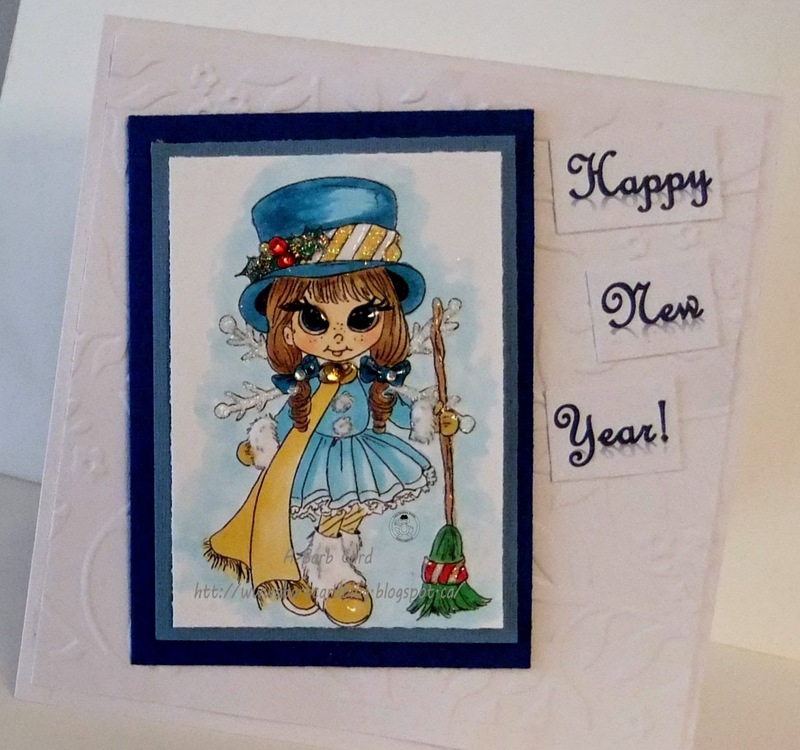 I've chosen to use Rory's Hot Cocoa for my DT card she is just one of my many favourite Lacy Sunshine characters and there are so many to choose from. 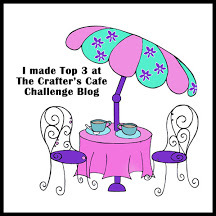 I hope you'll come by and join in the challenge sharing your creations with us and the DT does enjoy visiting your blogs to see what inspiration we get from you. Colored with Copics, Flocking, Glossy Accencs, Stickles gems, glitter were added in various places to sparkle them up, snow flakes are punched and in the top corner is a die cut. Today is the beginning of a new challenge at the Lacy Sunshine's Challenge Blog with the theme being Holiday Joy. 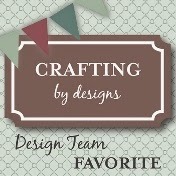 I chose to use Bashful Boo's Presents from Santa for my DT inspiration card. She is one of Heather's newest images and it was love at first site for me, I just couldn't wait to color her, as it is such a fun image. 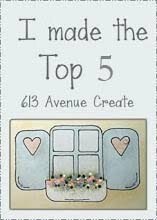 Drop by Lacy Sunshine's a Crafter's Candy Shoppe and you will find a large variety wonderful characters (images) to choose from, it has quickly become my favourite place to shop with so many adorable little characters. She has just created a new line called Ethereal Enchantresses that are so different, charming and beautiful. I hope you'll come by and join in the challenge sharing your creations with us and the design team enjoys visiting your blogs as we gain a little, sometimes a lot of inspiration along the way. 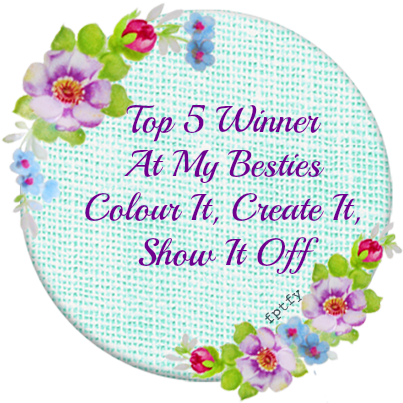 There is also a Lacy Sunshine group on Facebook where there are contests and a lot of talent to be seen in the group and all are welcome. Colored with Copics, I used a glue pen to the tree adding white glitter, to the garland I added white flocking and Stickles on top of that the 3rs one has antique gold glitter with Stickles on top of that. The ornaments are topped with Glossy Accents, then a few gems. The cat, mistletoe and border are die cuts. As You Like It: Favourite Song/Movie and Why "Grandma Got Run Over by a Reindeer" I get the biggest smile when I hear it. There is another new challenge that begins today at Come And Get It, the DT were asked to make a card and anything but a card for this challenge. I decided to make a fridge magnet to bring a little of the festive spirit into the kitchen. 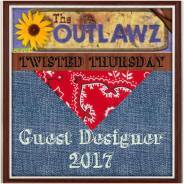 I hope you will come and join the challenge sharing your creations with us and it could be your turn to be the winner. I printed Rory (image) out on Copic paper, colored with Copics, then using Modge Podge adhered the finished piece to white scratch board, adding another 2 coats to the top to act as a sealer. I used a Krylon silver pen to outline/frame it in and glued a magnet to the backside. 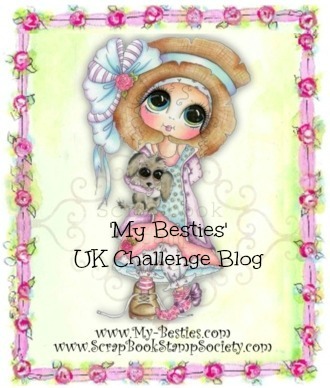 The wonderful sponsor for this challenge is Sami Stamps and what a fabulous selection of images they have to choose from. I'm using Christmas Morning Magic for my inspiration card as I thought it would be a fun one to do in pastel colors. 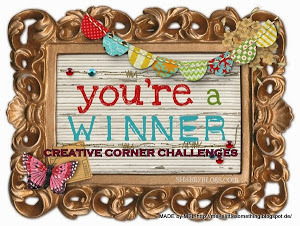 I hope you'll come and join the challenge you may be the lucky winner this week and we enjoy visiting your blog picking up inspiration along the way.